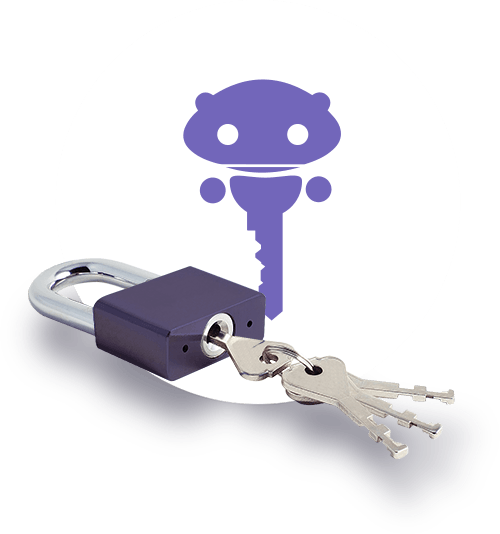 Want to know more about our services and how we can meet your lock and key needs? We are happy to answer any questions you have and arrange a service call. Fill in your details in the following form and we'll contact you in a few minutes. 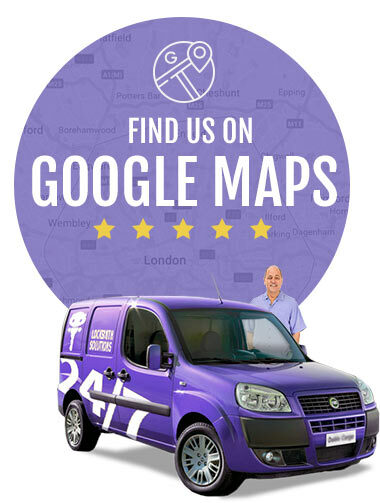 Feel fee to call us any time on 020 7993 8466.